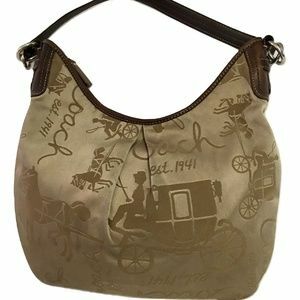 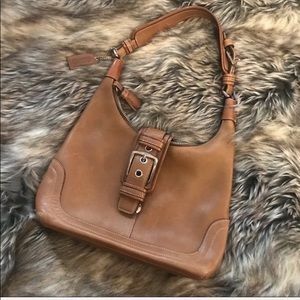 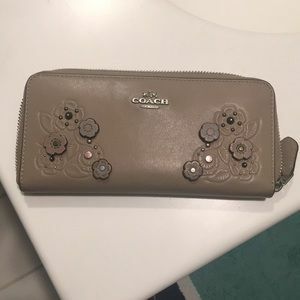 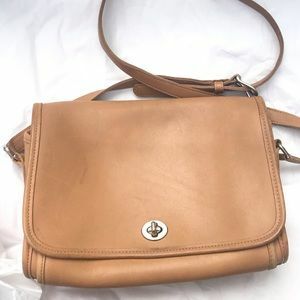 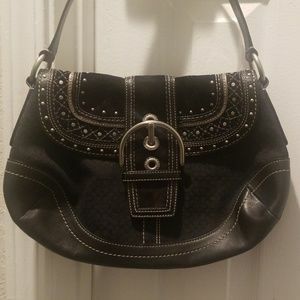 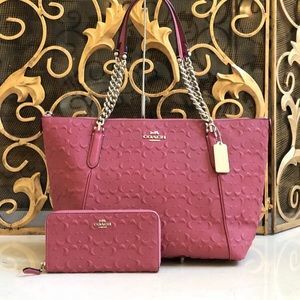 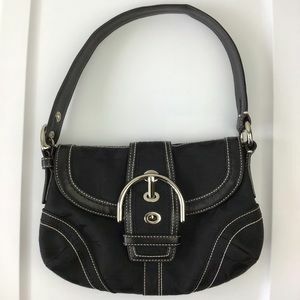 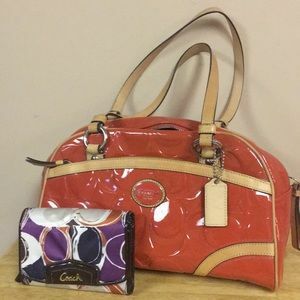 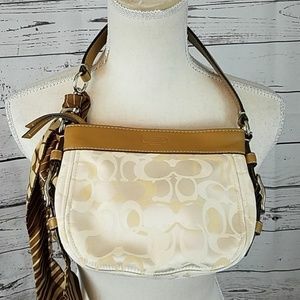 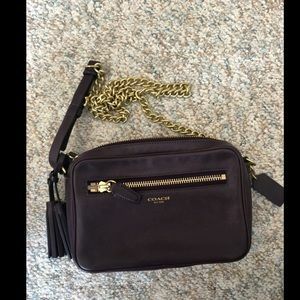 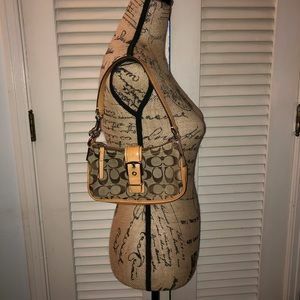 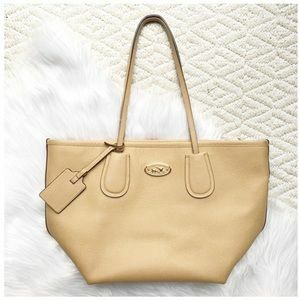 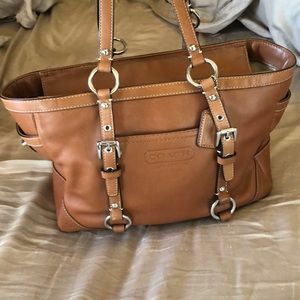 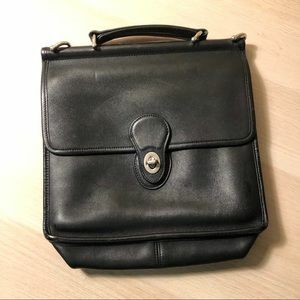 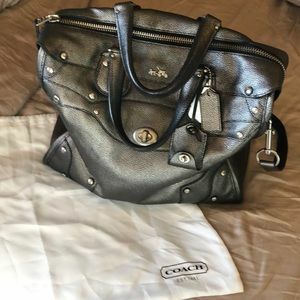 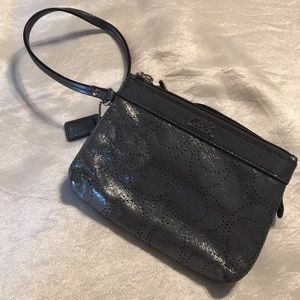 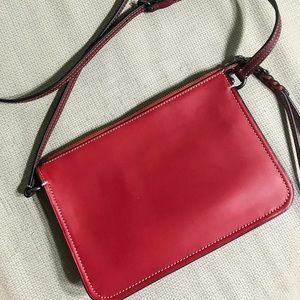 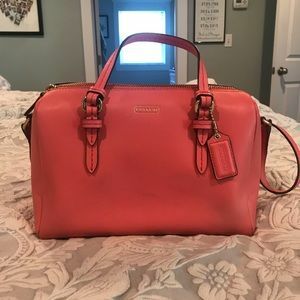 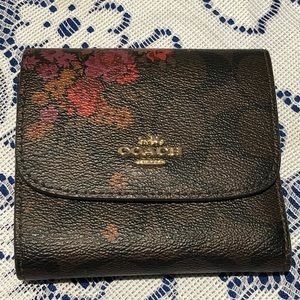 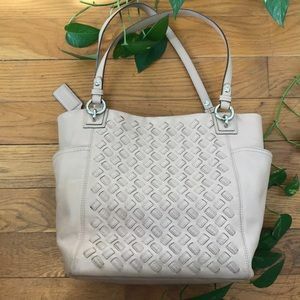 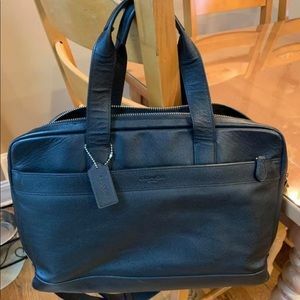 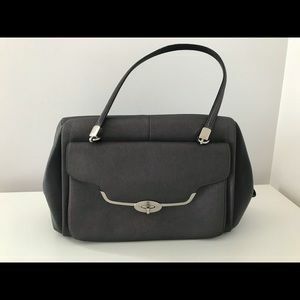 💯 Authentic leather Coach purse cute! 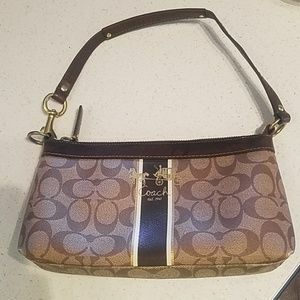 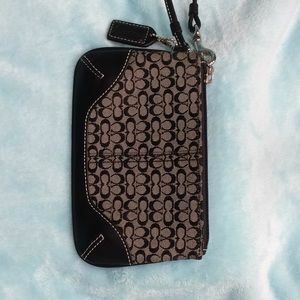 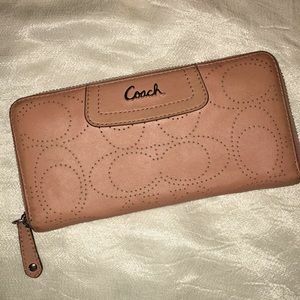 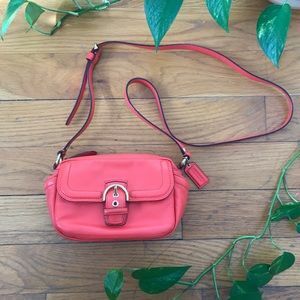 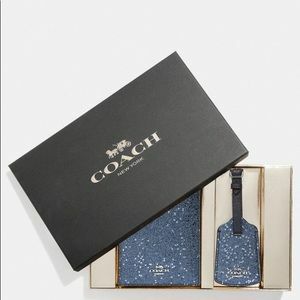 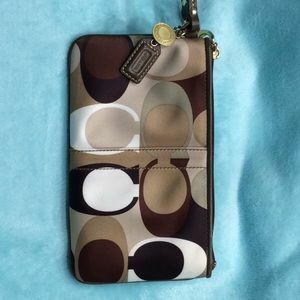 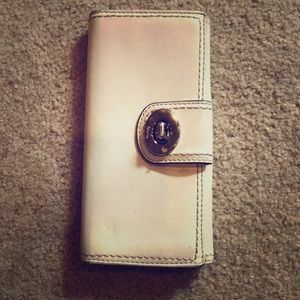 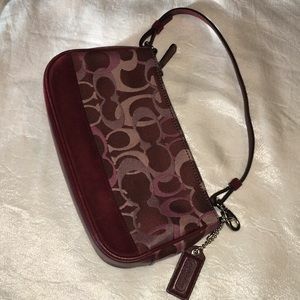 Coach Large Accordion Zip Leather Wallet. 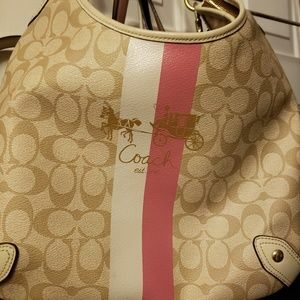 auth. 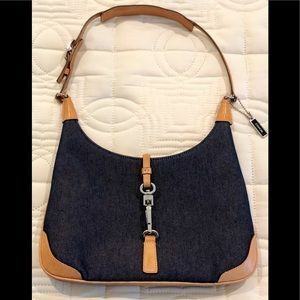 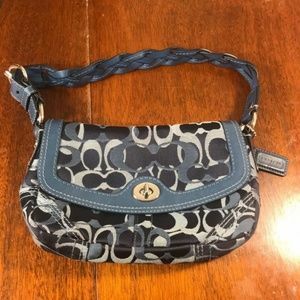 GORGEOUS BLUE COACH BAG!! 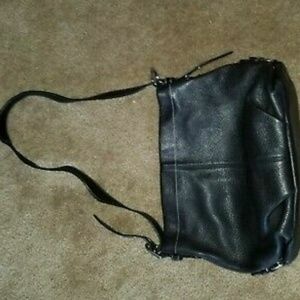 Size: 12" x 9" x 2.5"